Not too long ago, #LINO18 ended with another amazing send-off as we disembarked the boat at Lindau harbour after a lovely day on Mainau Island. 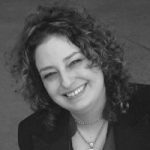 As a Lindau Alumna, you probably share this fond memory, too, down to a few other classic Lindau moments from our last day by Bodensee, such as, watching the wonderfully airy and fun video concerning how one pronounces Baden-Wurttemberg (It’s Bay-deen War-toom-Bawg, right? [Note of editorial: Not exactly…]), listening to the grand finale speeches from the Countess, a laureate and a young scientist in the shadow of the schloss on Insel Mainau, or wishing the Nobel Laureates a fond Auf Wiedersehen as they disembark at Bad Schachen with the traditional banging on the outside of the boat. And just like that, the whirlwind week of LINO18 was over, and the Lindau participants transformed into Lindau Alumi. 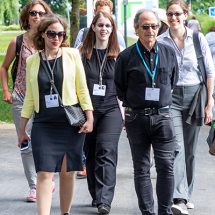 But as you have been noting this year, the Lindau Nobel Laureate Meetings have instituted an important initiative designed to invest in the zeitgeist of Lindau – Educate, Inspire, Connect – via the tens of thousands of Lindau Alumni on the planet. 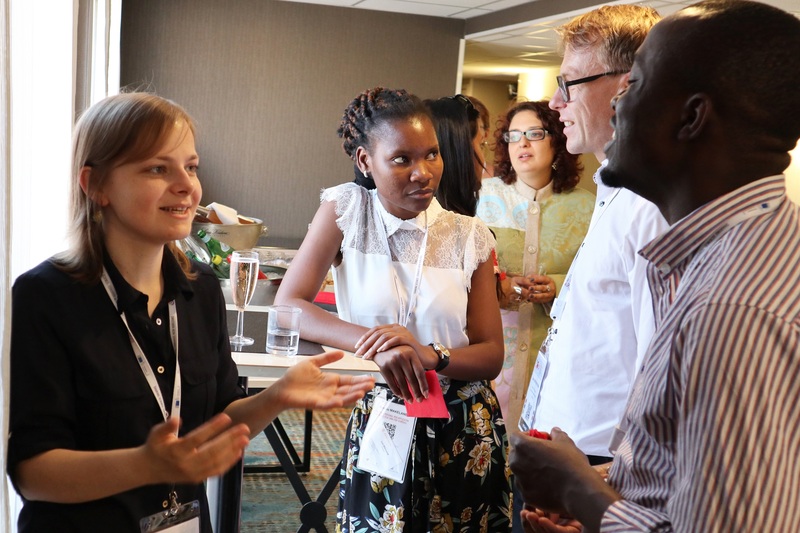 The Lindau Alumni Network has surpassed its pilot phase and is already going strong, via its online platform, where alumni can connect with each other. I was enchanted to learn that through the tools that Lindau is providing on this site, Lindau Alumni have already started socialising and networking with each other, creating and launching opportunities both virtual and In Real Life (IRL) to build and foster life-long collaboration opportunities (many of which will undoubtedly lead to a few Nobel Prizes of course). 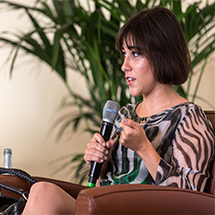 As part of this alumni initiative, the Lindau team plans to organise IRL events around the world, both formal affairs with speakers dedicated to helping you with career advice, as well as informal receptions and get-togethers, crafted to help you meet other high-powered and ambitious alumni such as yourself. 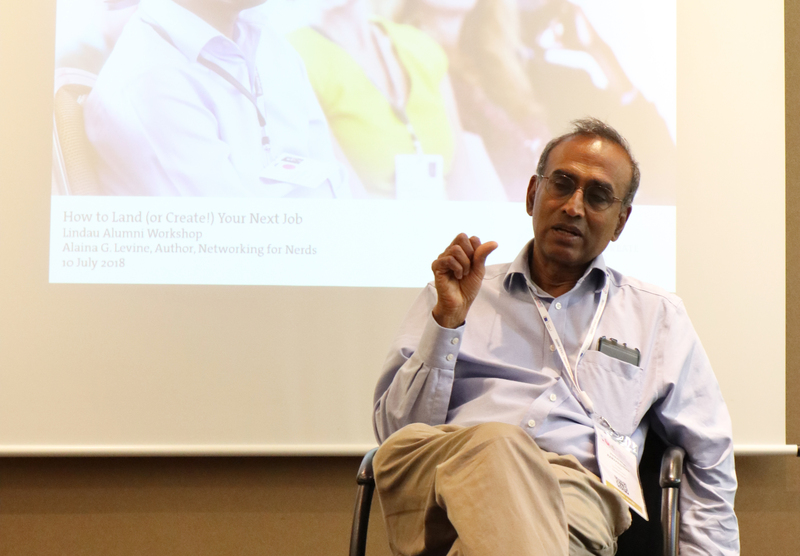 In July 2018, in conjunction with the European Science Open Forum (ESOF) in Toulouse, the Lindau Nobel Laureate Meetings held an in-person event which consisted of a networking reception, discussion with Venkatraman Ramakrishnan, 2009 Nobel Laureate in Chemistry, Group Leader at UKRI – MRC Lab and President of The Royal Society, and a career workshop with yours truly. But remember what I wrote earlier (and many times before on this blog) about classic Lindau moments? The ESOF event was exactly that – a seminal Lindau moment but with a unicorn twist, brought on by a series on surprising happenstances. So, first of all, we had about 18 people RSVP, which for a first event in a non-Lindau locale was terrific. The location was specifically chosen because the team knew that with 4600 delegates attending ESOF from around the world, as well as many scientists and engineers residing in the science city of Toulouse itself, there was a built-in Lindau Alumni audience. But the night of our affair, France played Belgium in the World Cup semi-finals (sorry Belgium! ), and thus a few people skipped our event to watch the match. C’est la vie. The evening started off with the reception and then we moved into a conference room and Ramakrishnan (who answers to “Venki”) was introduced by the Lindau team. What was meant to be a short “hello” to the alumni in attendance quickly transformed into a magical extravaganza, in which Venki took the next 40 minutes to have an extremely frank and open discussion with the attendees about everything from career success to what makes a Nobel-winning discovery to his life as a scientist and laureate. The attendees peppered him with a plethora of questions. Venki is one of the most friendly, easy-going, humble, down-to-Earth gentlemen scientists I have ever had the pleasure of knowing. 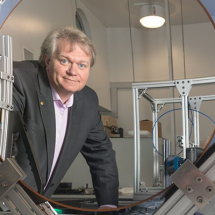 I kind of expected he would display this positive attitude and friendly demeanour at our event, because earlier that day I had appeared with him on a panel about science communications at ESOF and had the same experience. After Venki concluded, it was my turn to take the podium, but I had an interesting task at hand. My speech, on how to land your next job, had an hour’s worth of slides in them. But the World Cup match was starting in 10 minutes. 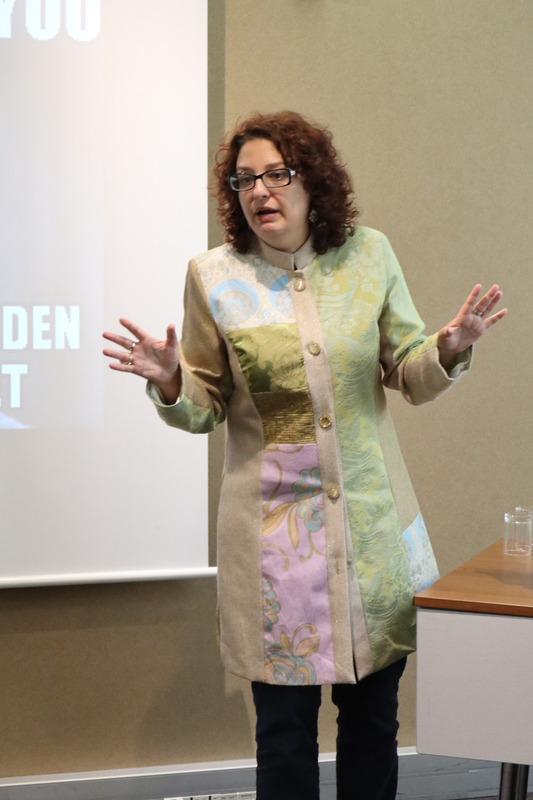 So, I did what any (honorary) Lindau Alumna would do – I reacted as nimbly as I could and adjusted to the system’s requirements, and ultimately managed to give my speech with very little overtime. Ya gotta do what ya gotta do. And sometimes that means taking on a new challenge to the best of your ability. The alumni who attended were from all over the world; we had representation from Egypt, South Africa, Mexico, Nigeria, the Netherlands and Germany. And one enterprising alumna quickly changed into a French jersey to prep herself for the big game and yet still hung out to get to know the other alumni. It was all and all a wonderful evening, thanks to the alumni who were so thoughtfully engaged, Venki, who so thoughtfully gave of his time in such a congenial manner, and the Lindau team who so thoughtfully executed the event with great care and attention to detail. And there’s so much more to come! Stay tuned for more alumni activities and services to be premiered in the next 12 months. And as always, the Lindau Alumni Network team wants to hear from you. If you have ideas for ways the alumni network can better serve you, mechanisms to improve communications and connectivity, manners in which we can help facilitate partnerships and help you triumph in your career, please email us. Remember – Once a Lindau Attendee, Always a Lindau Alumnus.